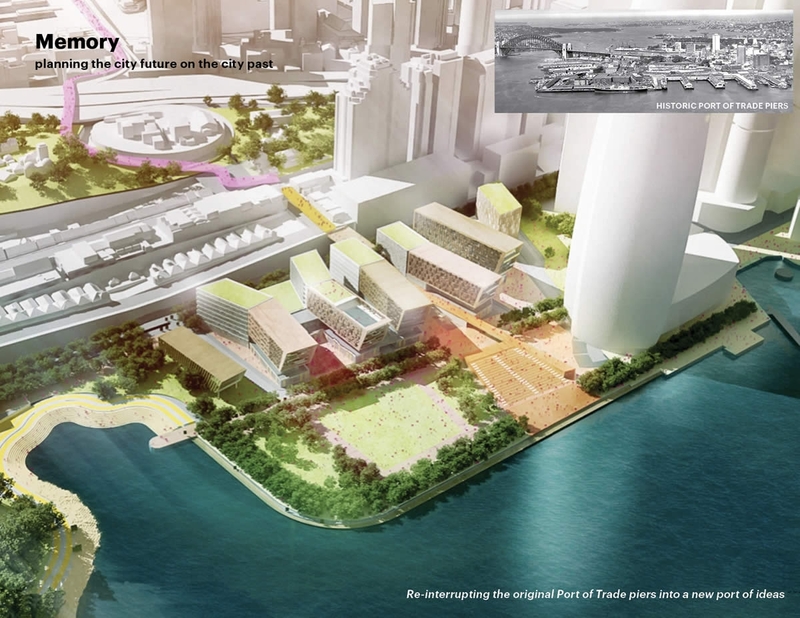 SOM has redesigned the wharves on the western waterfront of Sydney’s iconic harbor. 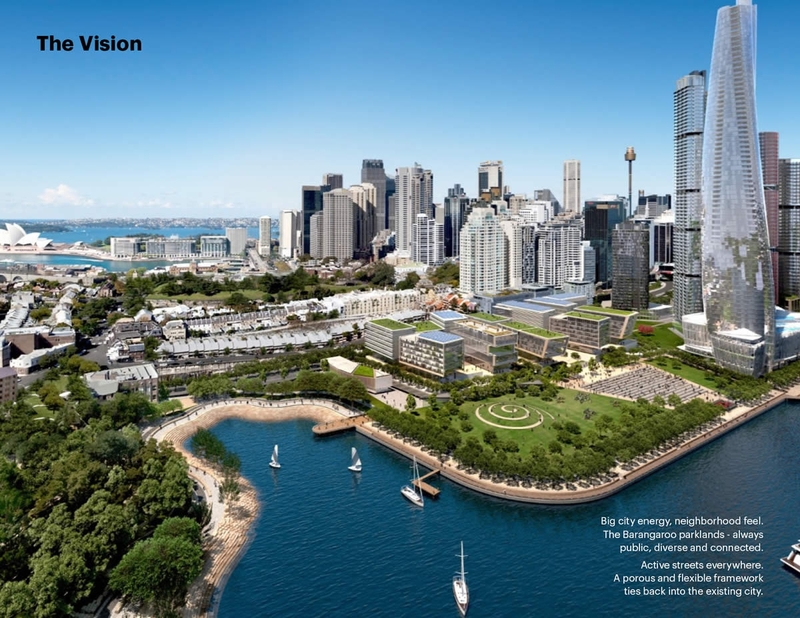 The plan includes three sections: first, a southern section that connects to and extends the Central Business District; second, a northern section that will become a major new park; and third, a climate-positive master plan for a recreational, cultural and residential district — Central Barangaroo — that weaves together new development, revitalizes historic areas, and gives visitors a public waterfront. “The plan creates a new entrance to the area, which is a huge gesture to the public,” one juror stated. “They are engaging the waterfront in a different way; it’s a non-obvious move,” continued another. Central Barangaroo anchors a revolutionary pedestrian and bicycle connection that unites the waterfront into a singular civic asset. 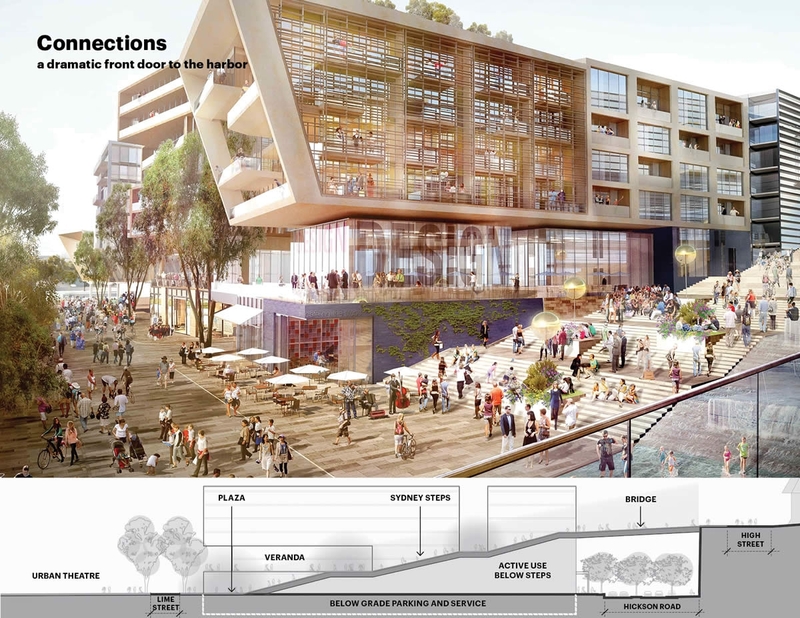 The plan also includes the “Sydney Steps,” a dramatic walkway leading to the new western waterfront. Central Barangaroo is designed to be an active, climate-positive, versatile and welcoming space for all Sydney’s residents.